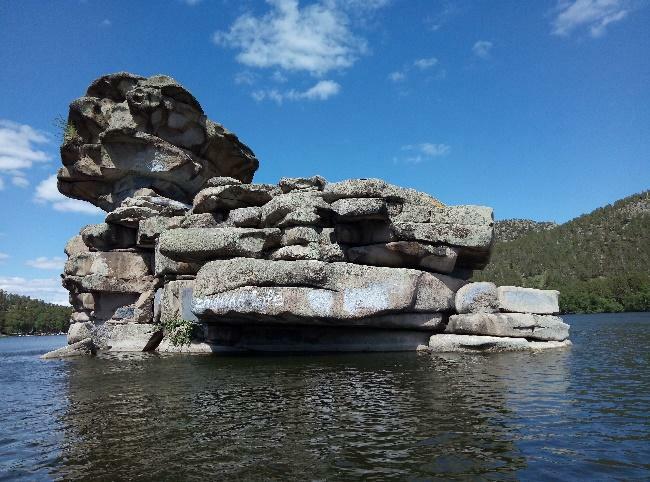 Some ecosites were organized in the territory of the region in the framework of several projects, concerned with the development of ecological tourism in Central Kazakhstan. The guest-houses network, as well as national handicrafts are being developed there. 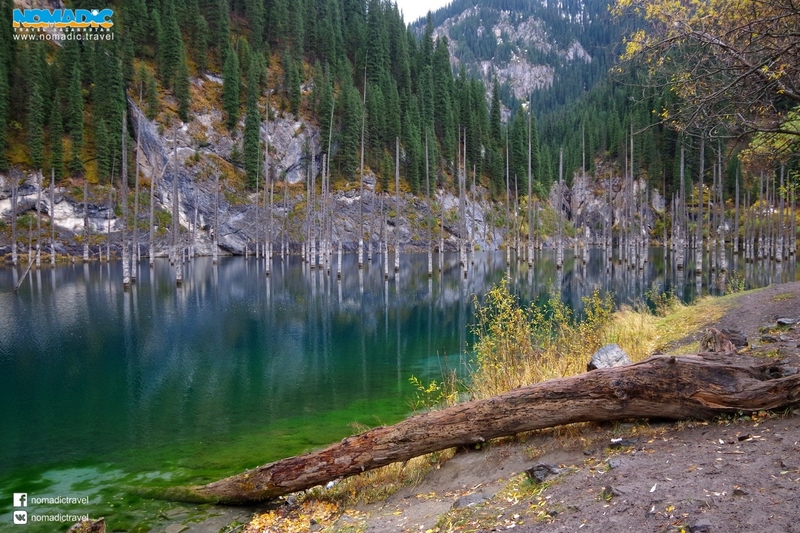 The Kyzylarai mountain and forest oasis, located in Central Kazakhstan, gives truly unique opportunities for the traveler. This unique combination of pristine nature, ancient historical monuments, and a well-preserved traditional way of life makes Kyzylarai a great place to visit. Join us for a unique and fascinating experience. The tourists are provided with the board and lodging in the guest-houses of the inhabitants of Shabanbai Bi village, situated at the foot of the Kyzylarai mountains. Five guest-houses of this eco-site had been certified by the specialists of Kazakhstan Tourist Association. Ulytau (“the great mountains” in Kazakh language) is an incredibly interesting part of Central Kazakhstan, justly considered “the cradle of the Kazakh nation”. The Ulytau mountains always attracted the attention of nomads. Here were situated the headquarters of the eldest son of Genghis Khan – Zhoshy (Juchi), the ancestor of most of the Kazakh rulers. 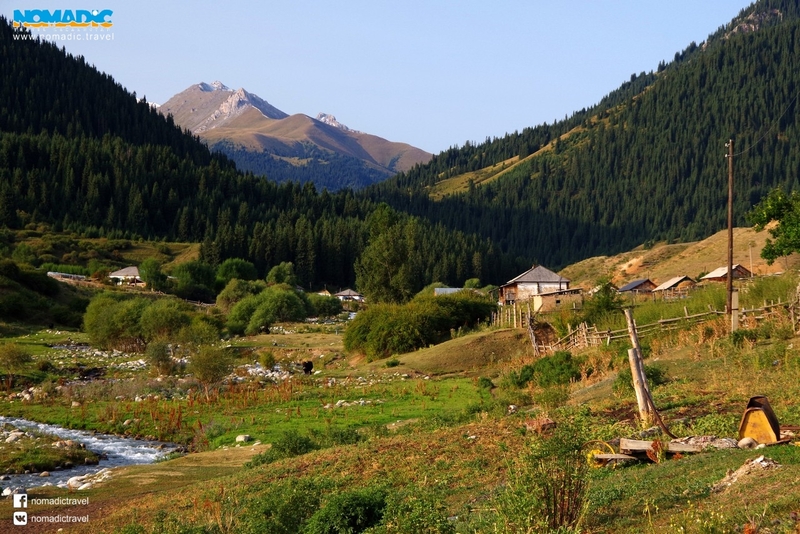 In the Ulytau can be found historical artifacts from the time of Tamerlane the Great, and the ancient tomb of Alasha Khan – the legendary ancestor of the Kazakh nation. The Stone Age, the Bronze Age, the Middle Ages and the present – all the periods of history are presented in the Ulytau in their own particular and manifold way. The landscapes of the Ulytau are original and diverse: steppes alternate with amazing mountains and forests, while just to the south real sand-dunes begin. You will get an opportunity to familiarize yourself with the flora and fauna of 3 ecosystems at once, each unique and interesting in its own way. After ascending the two most sacred peaks in the Ulytau, Yedyge and Auliye, the view of the steppe will take your breath away. 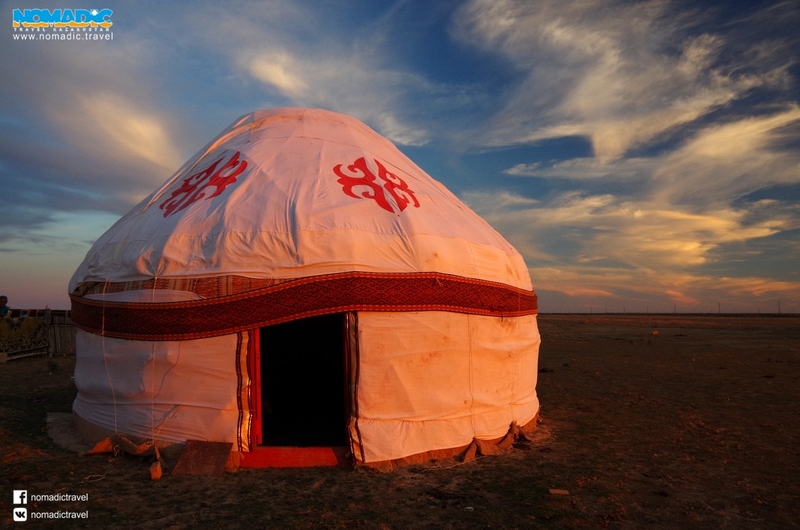 The traditional Kazakh hospitality also awaits you. In the houses of these friendly people you will find shelter and repast, as well as get to know the traditional way of life better. In addition, the Ulytau is considered to be the place where the geographical center of Kazakhstan is situated, and a corresponding monument is erected here. The tourists are provided with the board and lodging in the guest-houses of the inhabitants of Ulytau and Taldysai villages, as well as numerous winter huts, situated in the most interesting corners of this big region. The Karkaraly and the Kent Mountains, located within the bounds of the Karkaraly National Nature Park, are one of the most popular pleasure resorts among the inhabitants of Central Kazakhstan. This is especially true about the Karkaraly mountains, which have not only mountain peaks and pine forests, but also various lakes at tourists’ disposal. The flora and fauna of the national park are quite remarkable. Under the protection of the State such rare or endangered species as the Argali, Black stork, Golden eagle, Eagle-own, Booted eagle and Orsini’s viper can be found here. Marals, wild boars, roe deer and elks are also widely spread. The primitive man appeared in this territory quite a long time ago. Numerous archaeological finds, such as Kent settlement of the Bronze age, numerous Scythian burial mounds and the monuments from the time of the Kazakh-Jungar wars serve as a proof of this. One of the most famous monuments is the so-called Kent palace. The town of Karkaralinsk is also of particular interest. Founded in 1824 as a Cossack village, it comprises a lot of sights, dating back to the pre-revolutionary period, as well as the Civil war period, which followed the October revolution. The tourists are provided with the board and lodging in the guest-houses of the inhabitants of Karkaralinsk town, as well as Kassym Amanzholov and Kent villages. The Korgalzhyn reserve is considered the best place for birdwatching in Kazakhstan. It is the biggest reserve in Kazakhstan, included in the UNESCO World heritage list. The reserve is situated 130 km to the southwest from Astana city and comprises huge steppes and lakes. Korgalzhyn is a real paradise for bird-fanciers. In the territory of the Korgalzhyn nature reserve the unique sites of wetlands, providing home for the biggest and the northernmost population of greater flamingo, are protected (flamingos inhabit this area from mid-April to September). In this period you can also watch “skillful fish hunters”: dalmatian pelicans and cormorants, graceful common herons and egrets as well as demoiselle cranes. Beginning of May is considered the most interesting period for visiting the nature reserve since it is the time when Shrenk’s tulips begin to bloom and whole the steppe is covered with bright tints of these wonderful and rare flowers, included into Red book. The tourists are provided with the board and lodging in the guest-houses of the inhabitants of Korgalzhyn and Sadyrbai villages.